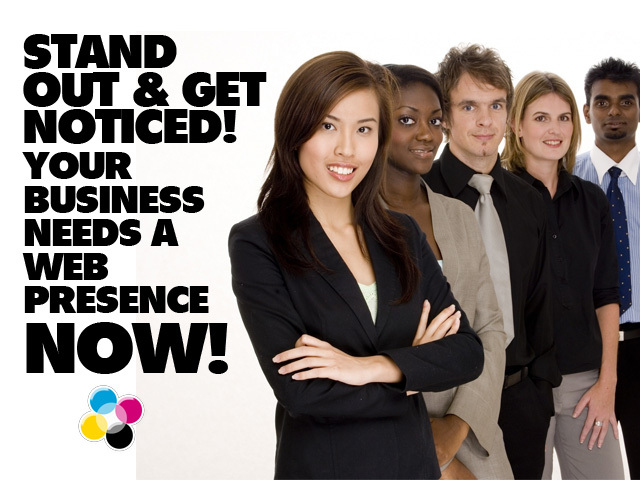 Every business needs a consistent, reliable and productive web presence. Whether you’re just providing information or selling a full array of products online, a solid website is critical for standing out to your customers. 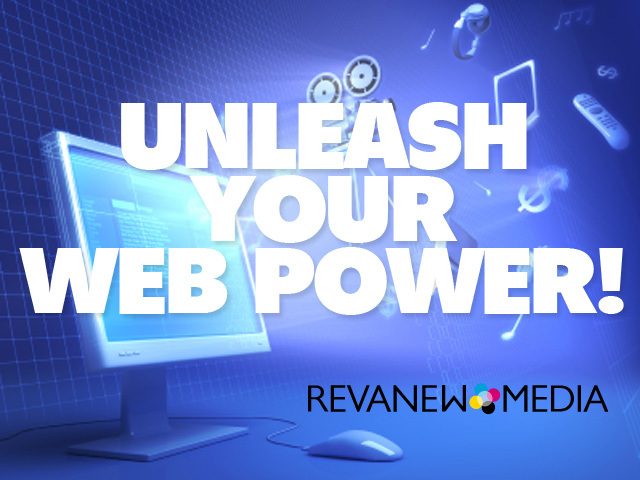 Revanew Media can assist you in everything you need to get started, including setting up domain & hosting, e-commerce, contact forms, and more. 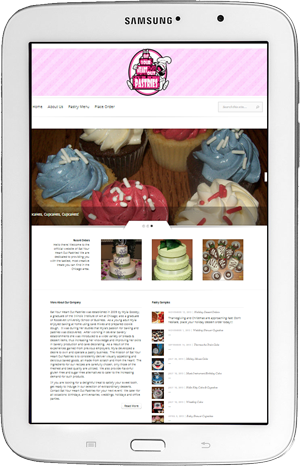 We can also rebuild or improve your existing website! 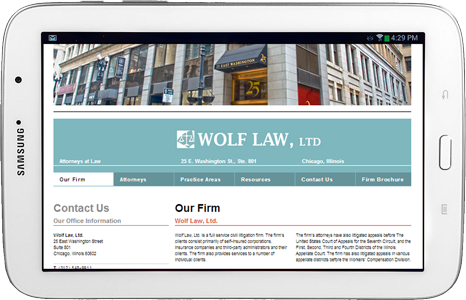 If you’d like to use third party tools like WordPress, Wix, or Big Cartel, we can help you set those up, too. For a free quote and consultation, please fill out the following form.